Manhattan is always growing and adding new buildings and it can be tough to find a unique place to live that stands out from the rest. If you're looking for a truly unique NYC home that not only sets itself apart from other glassy Manhattan towers but also offers spectacular views of this ever-growing borough, look no further than 35XV. Looking for a prime Williamsburg home that encompasses luxury, amenities, and convenience? 101 Bedford Avenue is a classic Brooklyn building that can meet all these requirements. 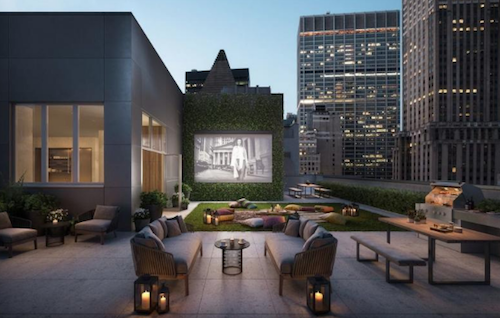 One of the most historic neighborhoods in the city just became even more interesting thanks to a beautiful residential building been renovated to meet the needs of modern New Yorkers while still complimenting its classic surroundings. 20 Broad Street brings the perfect combination of classic yet modern to the area. Level is a new Williamsburg rental that sits at 2 North 6th Place and includes a wide selection of top-notch features and amenities that truly set this building apart from the rest. 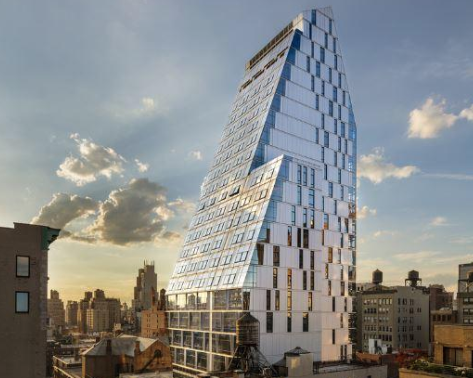 Brilliantly designed by Stephen B. Jacobs Group PC, this 40-story all glass tower brings 554 new homes to this highly popular Brooklyn neighborhood. 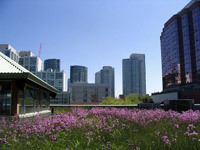 The Long Island City construction boom has been happening for years and it shows no signs of stopping. While Brooklyn and Manhattan occasionally take the spotlight away from new Queens developments, now is the time to highly these three gorgeous luxury Long Island City new construction buildings.